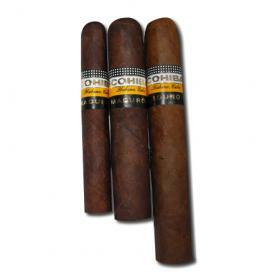 Give someone special the gift of quality cigars. 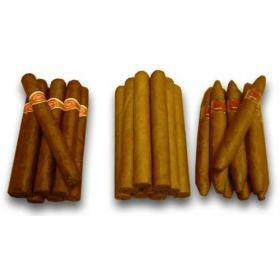 Even if someone doesn’t smoke regularly, they may still enjoy the occasional taste of a quality cigar. 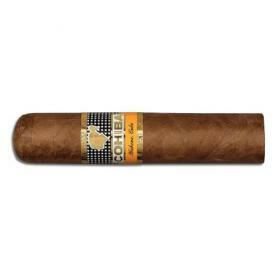 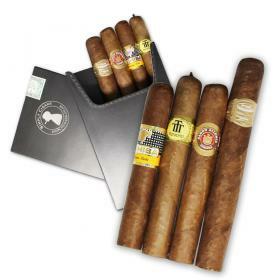 So if you’re stuck for ideas for gifts for a special occasion, especially for the man in your life, cigars could provide the answer, particularly if the person you are buying for seems to have everything they need. 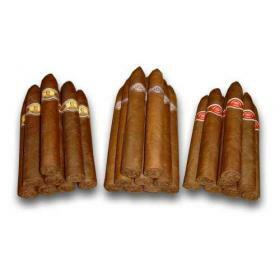 But you don’t have to be a cigar aficionado to understand that construction and quality are hugely important factors when buying your cigar. 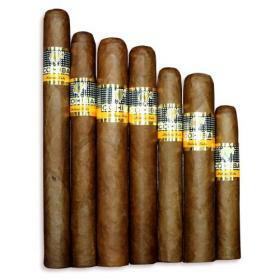 These are things that you can’t really assess just by looking at the product - a lot depends on reputation. 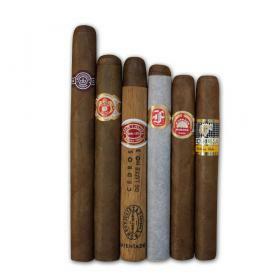 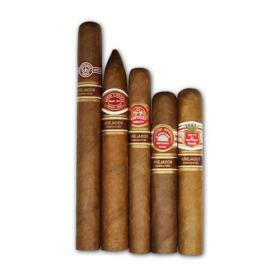 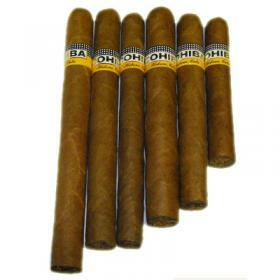 At Simply Cigars, we’re strongly committed to quality and offer Cuban and non-Cuban cigars, with the former coming exclusively from official UK distributor for Habanos SA. 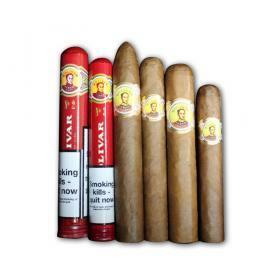 We take an uncompromising approach when it comes to customer service. 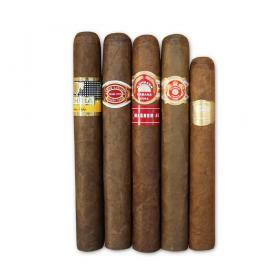 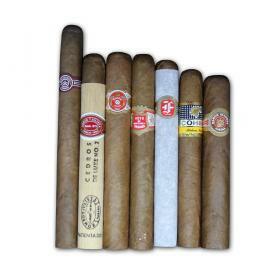 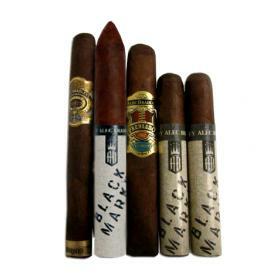 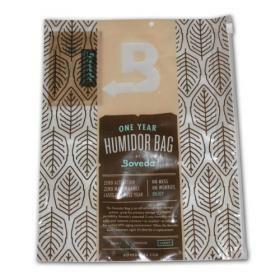 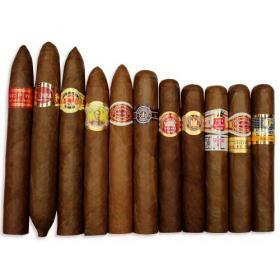 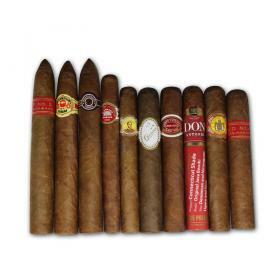 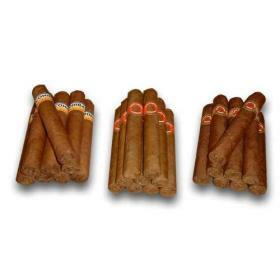 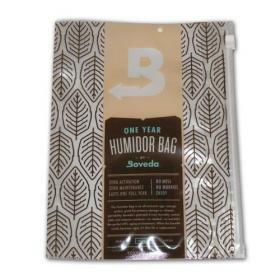 Cigar Sampler packs are the best way to become acquainted with the complexity of cigars. 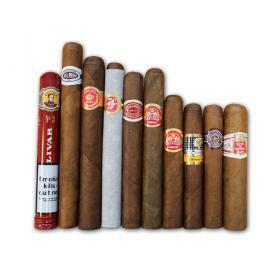 We have found many of our customers prefer to try a number of different brands and various sizes of cigar before investing in an entire box. 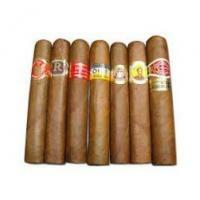 This way they can experiment and discover a particular brand or size of cigar which suits their palate. 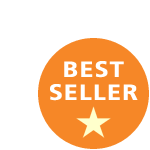 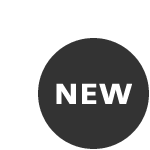 Find out more about our products today – and get in touch if you have any questions.